Why See Jack Hannas Into The Wild? 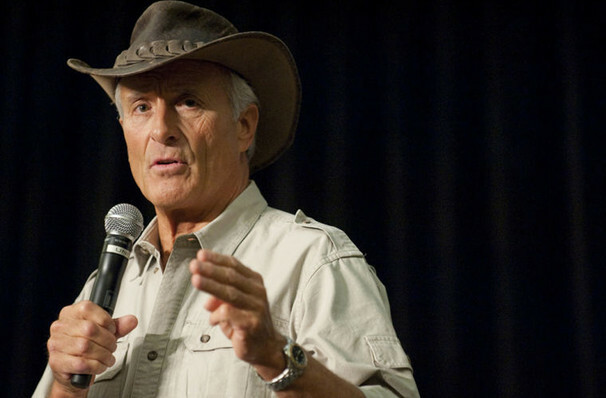 Experience the wonders of the animal kingdom live, with Jack Hanna's Into the Wild. America's favorite animal expert brings his acclaimed tv program to a stage near you. 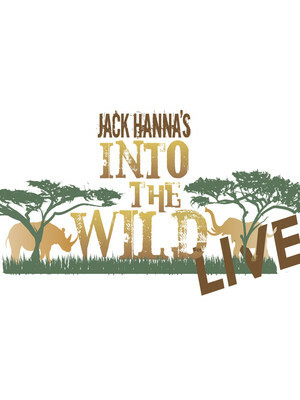 In the show, Hanna takes the audience on an adventure across the globe, sharing his experiences from his 50 year career and bringing some real life animals onto the stage! 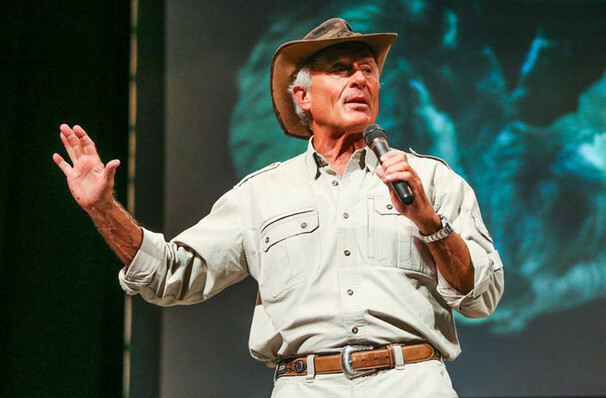 Jack Hanna is one of the nation's most prominent and respected animal experts. He was appointed Head Zookeeper at Columbus Zoo in 1978, and has since transformed the institution's reputation and the quality of life for the animals. With his unmistakable khaki outfit, he's become a regular fixture on talk shows and has presented numerous programmes of his own for younger viewers, including Animal Adventures and Wild Countdown. Sound good to you? Share this page on social media and let your friends know about Jack Hannas Into The Wild at State Theatre. Please note: The term State Theatre and/or Jack Hannas Into The Wild as well as all associated graphics, logos, and/or other trademarks, tradenames or copyrights are the property of the State Theatre and/or Jack Hannas Into The Wild and are used herein for factual descriptive purposes only. We are in no way associated with or authorized by the State Theatre and/or Jack Hannas Into The Wild and neither that entity nor any of its affiliates have licensed or endorsed us to sell tickets, goods and or services in conjunction with their events.